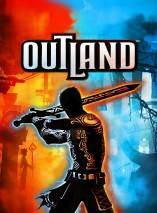 Outland is a platform video game developed by Housemarque and published by Ubisoft. The game was first demonstrated at Penny Arcade Expo 2010. It combines two-dimensional platforming with a polarity system similar to Ikaruga and Treasure's Silhouette Mirage. 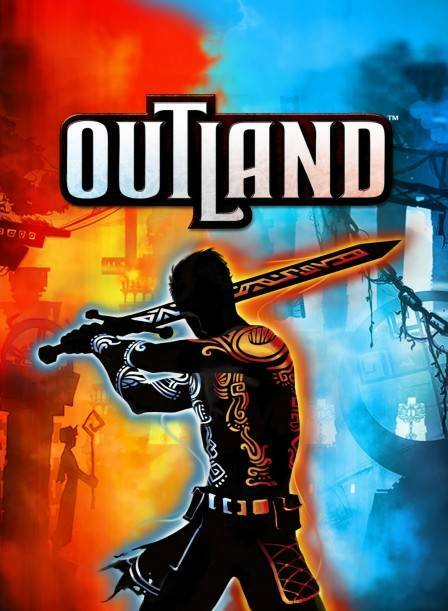 Outland was released in April 27, 2011 for Xbox Live Arcade. 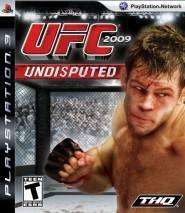 The PlayStation 3 version was delayed because of the PlayStation Network outage then later released on June 14, 2011. Outland is a 2D platformer with action game elements. Gameplay mainly revolves around using Light (blue) and Dark (red) energies, which allows the player to pass through their respective barriers, and attack monsters born of the opposite alignment (e.g. use Light to attack Dark monsters). The game uses an open world structure similar to Super Metroid. Along the way, players learn special powers from large shrines, from simple melee attacks to the harnessing of Light and Dark energy. 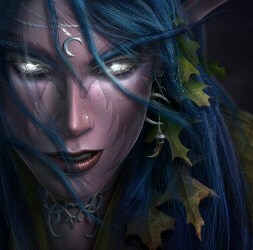 Players can also collect hidden objects called "Masks of the Gods" in order to unlock extras such as concept art or enhanced in-game abilities. Players also have an option to experience the entire storyline online with a friend in co-operative mode. 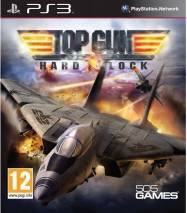 There are also co-op challenges scattered throughout the world that can be unlocked and played when in co-op mode. In addition to the main storyline, there is an Arcade Mode that puts the player to the test by putting a set time for the player to traverse throughout an entire region and defeat its protector. For example, in the Jungle's Arcade Mode, the player has 15 minutes to travel throughout the entire Jungle and defeat the Golem in the end. The highest scores are posted online on a leaderboard. Flipping a switch, pausing the game, and dying halt the timer. Arcade scores increase with multipliers that drop from enemies, and a bonus is given depending on how much time is left after the protector is defeated. An Arcade chapter for one area is unlocked as soon as the area itself is unlocked.